Welcome to Nordin Agency, Kristofer Ahlström! 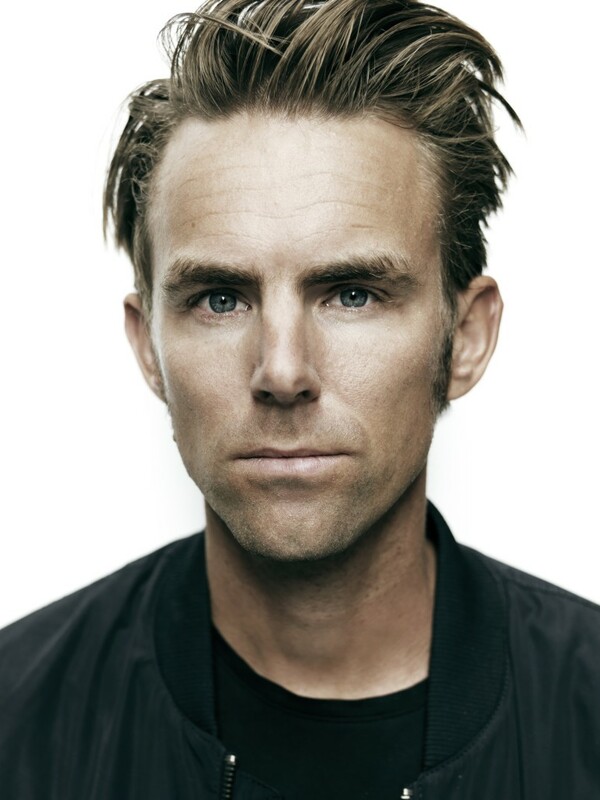 Today we are thrilled to welcome a new author to the agency: Kristofer Ahlström, journalist at Dagens Nyheter and author, published by Bokförlaget Forum. 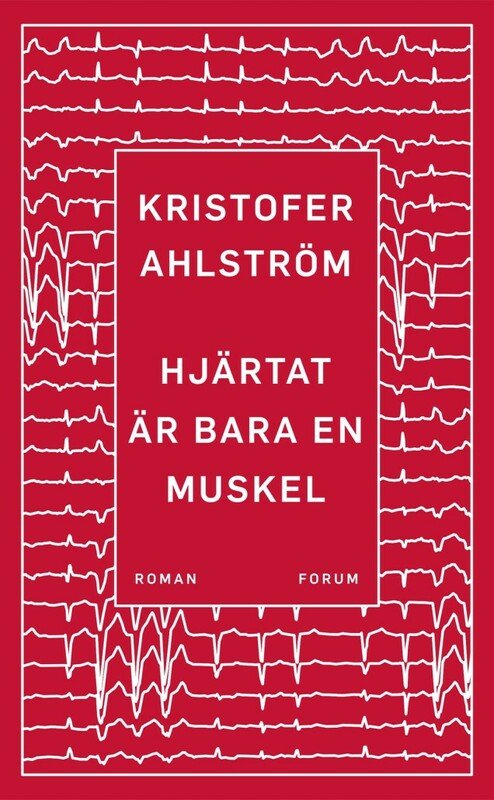 Kristofer Ahlström’s third novel The Heart is But a Muscle was recently published to great acclaim and affected reviews. It’s a captivating love story between Elisabeth and Isak, about passion and jelaousy, trust and insecurity. When Kristofer Ahlström narrates, every detail is of importance, either right away or further along the story. /…/ Elisabeth’s pain, exposure and anxiety are so palpable it pains me too. It’s like walking on small, fragile pieces of glass because there’s nowhere else to walk. Kristofer Ahlström is a divinely gifted author. /…/ Imperceptibly, pleasure is exchanged with uneasiness. Jealousy, distrust and impotence finds it’s way into the relationship, not only between Elisabeth and Isak, but between reader and narrator. Who is really telling the story, and who is to be trusted?